Location Location! 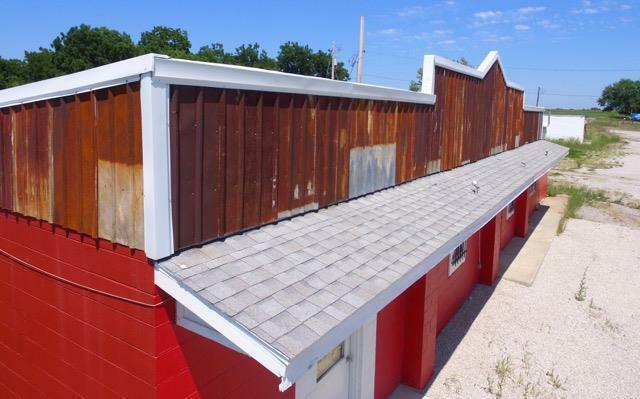 Make $$$ with this 54 Highway partially remodeled Restaurant. Excellent exposure for any type of Retail business. 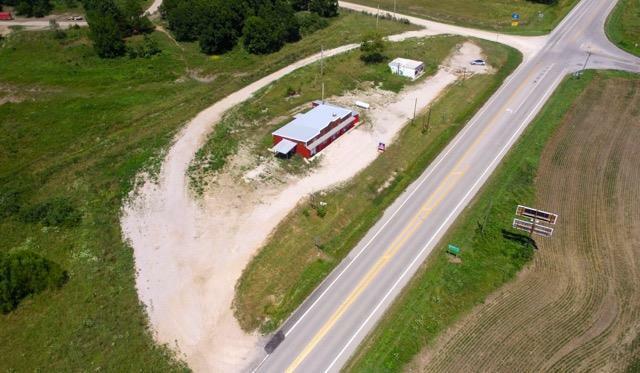 Property features 3 acres m/l. Large parking lot & a 2,234 sq. ft. building. 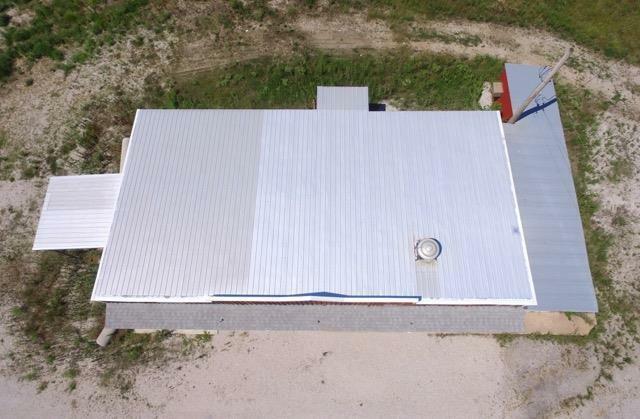 This place is priced to sell fast! 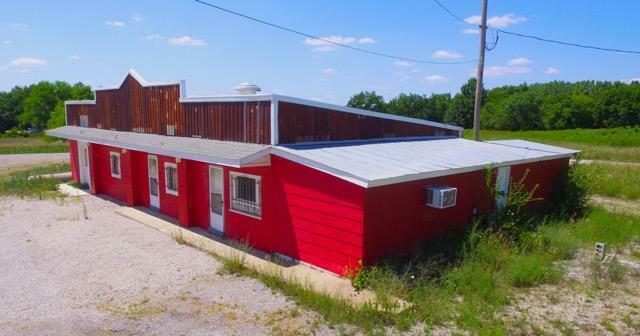 Age Description 51-75 Years Business Type Restaurant Commercial Type Business Opportunity Current Use Retail In Floodplain No Inside City Limits No Lease Or Sale For Sale Leased No Occupancy Vacant Sale Includes Real Estate Total Tax 573 Utilities ElectricSeptic SystemWater Zoning Comm.